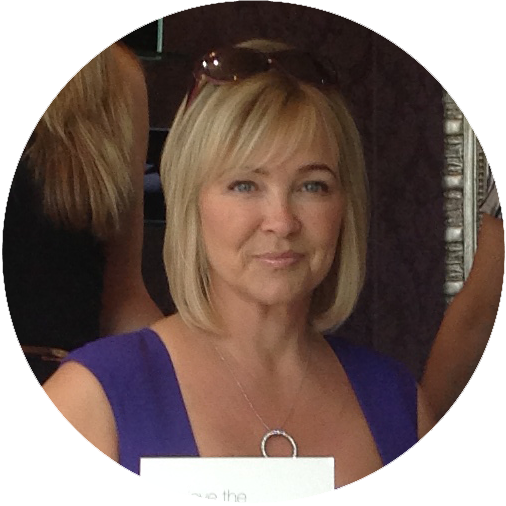 Janet has over 30 years of experience specialising in colour and has a long standing following of loyal clients. Annie has been with The Parlour team for a year and is a fantastic barber with a love of kids. 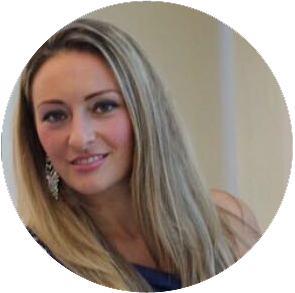 Elita has been with The Parlour for over 5 years and is a highly skilled stylist, specialising in bridal hair and prom. Button is a highly valued part of The Parlour team, specialising in tongue combing and hair balls.